The Hammer Black Widow Gold moves big time, whoa! 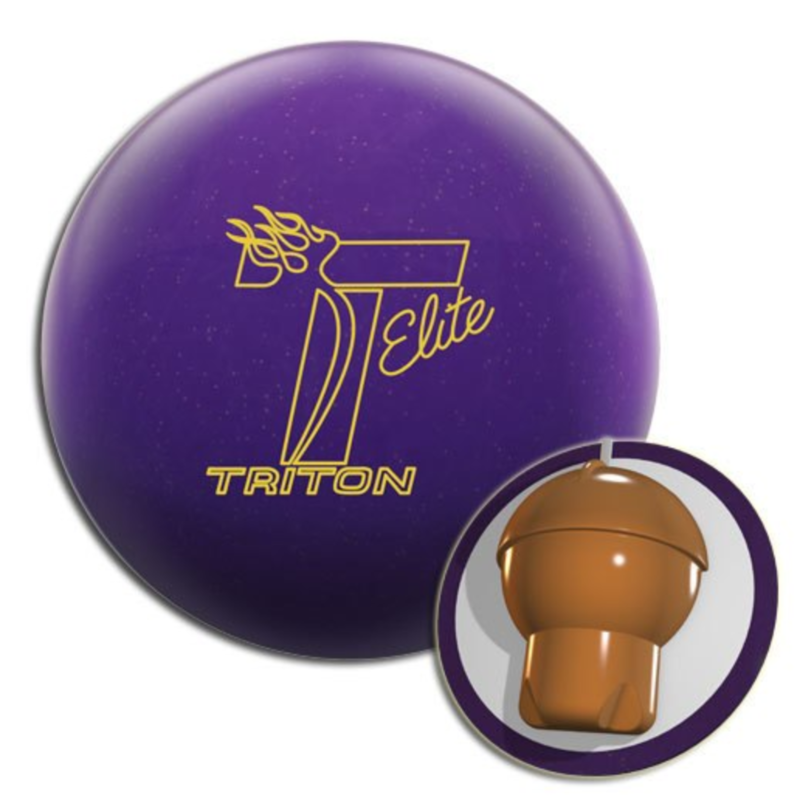 This ball really packs a big punch down lane. 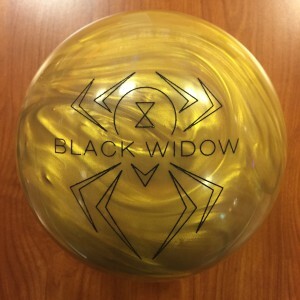 Buy the Hammer Black Widow Gold at PerfactAimBowling.com. 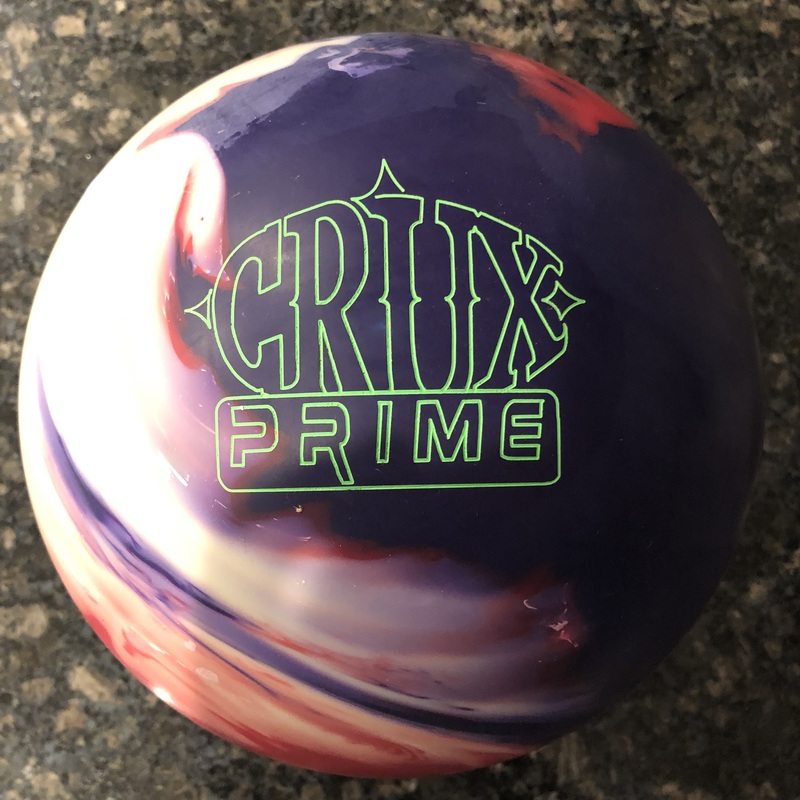 Hammer is now able to regularly release the venerable gas mask cored black widow into moderately priced territory and with the Semtex pearl coverstock, it makes this ball immensely usable on house conditions. The Hammer Black Widow Gold uses the iconic Gas Mask Core wrapped in the Semtex Pearl coverstock. Hammer says they combined one of their most angular cores and covers to create the Black Widow Gold. Whatever the hype, the ball is the real deal. The cover allows for good length and the combination core and cover has this ball flip big time down lane. It’s sort of skid flip reaction and is a lot of ball that covers lots of ground. However, the cover allows it to store lots of energy. 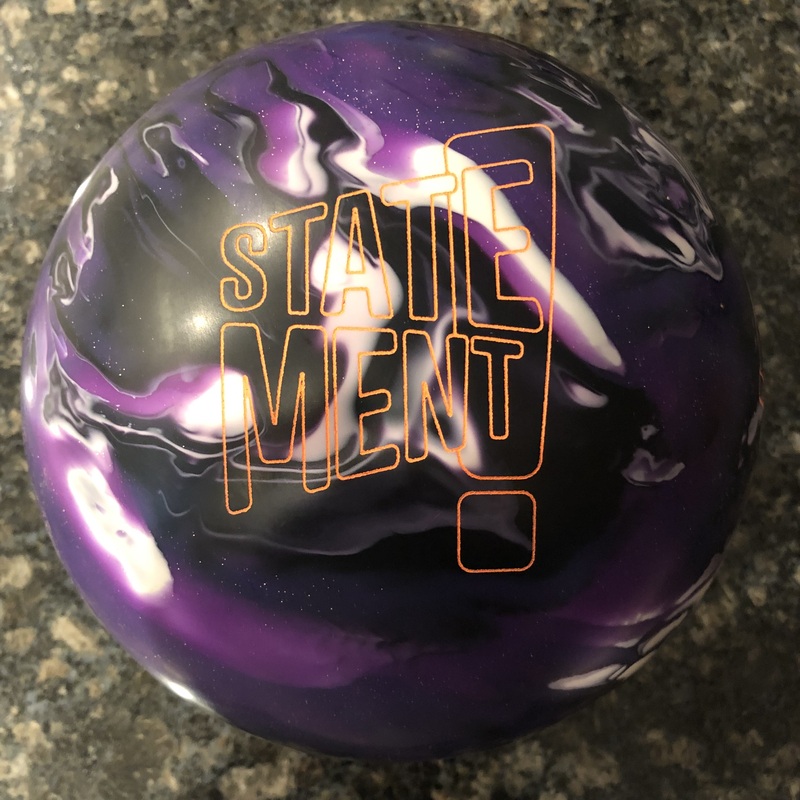 I have to say that everyone found this ball’s continuation through the pins outstanding. As soon as I picked up the ball, I realized it’s going to be straightforward. Throw it away from the pocket and trust that it will come roaring back. I typically shy away from skid-flip type balls. However, the Black Widow Gold displayed a strong characteristic of consistent motion down lane. It benefits from being strong downlane but also asymmetric. 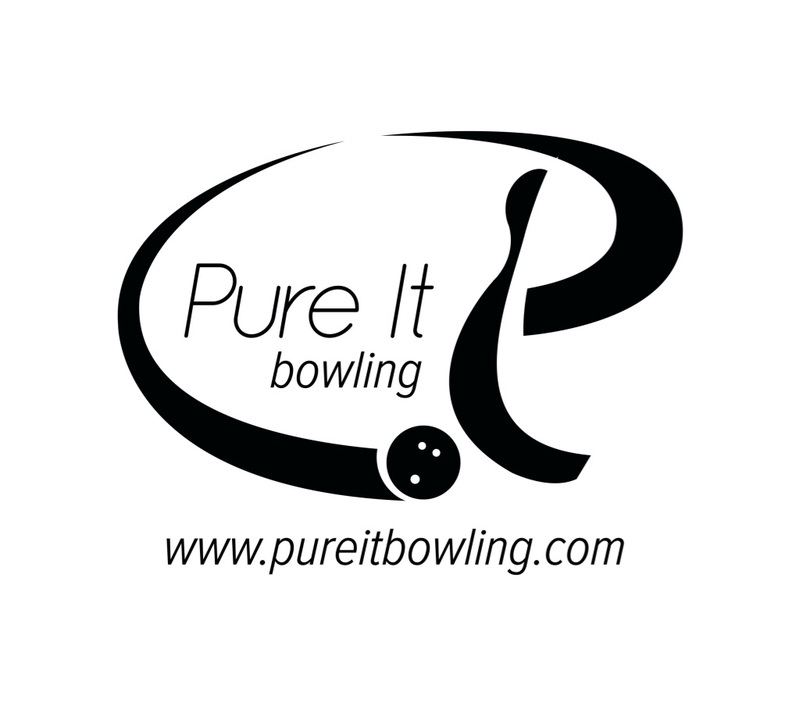 So you get a strong transition and heavy roll through the pins. It consistently came off the spot with the same angle and finishing really strong, typically coming off the deck between the 8 and 9. I got quite comfortable at 17 to 6. The reaction was consistent so I relaxed and I was consistent. I also tested the Black Widow Gold on a 39ft 22ml sport compliant shot. 13 to 6 was more the ideal line and while the shiny out of box surface makes it more finicky, the ball was still surprisingly usable on this shot. The ball would have a slightly better look with more surface when the shot is fresh, but the ball rolled so good in the out of box 500/1000/polish that I didn’t want to change much. It would be perfect as the shot breaks down. You can use it to start out if you really wanted to but you better be on your game or target a little further out at the breakpoint due to the strength down lane. CJ with a little higher rev rate also picked up the ball and started striking straightaway. Stand left, throw right. CJ made instant mention that this is a ball he easily sees using on the house shots he faces. CJ also found the shot quickly from 18 to 6. Even with the pin down layout to slow it down a bit, you can see the balls baseline characteristics. Length and lots of punch down lane. Sean is our higher rev tester at close to 500rpm. Sean was the deepest playing about 22 to 7. Again, same reaction CJ and I saw. He got as deep as 26 to 6 and still had a strong move through the pins. Video speaks for itself. Honestly very few misses across the board for us. 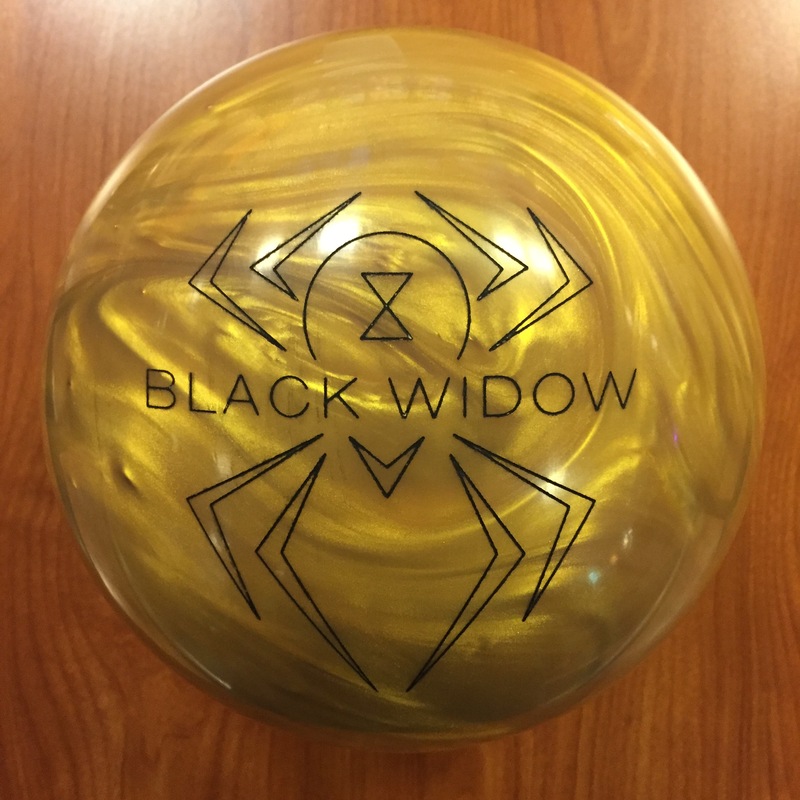 The Black Widow Gold really opens up the shot but the most obvious thing is that if you’re going to miss, miss out. The ball has too much movement to hold from in.